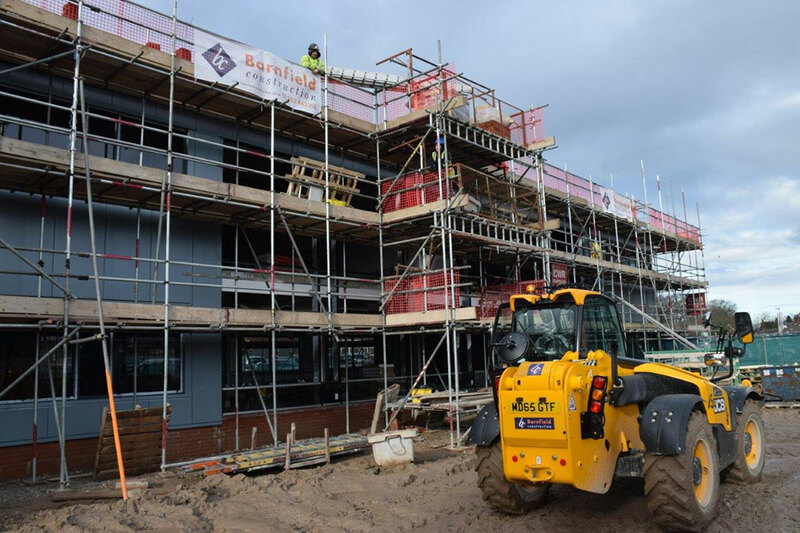 Construction progressing well on our new NHS offices and Clinical Space in Cheshire. Our contractor Barnfield Construction is keeping to Programme and Budget. Swindells Roofing have done a superb job for us once again.